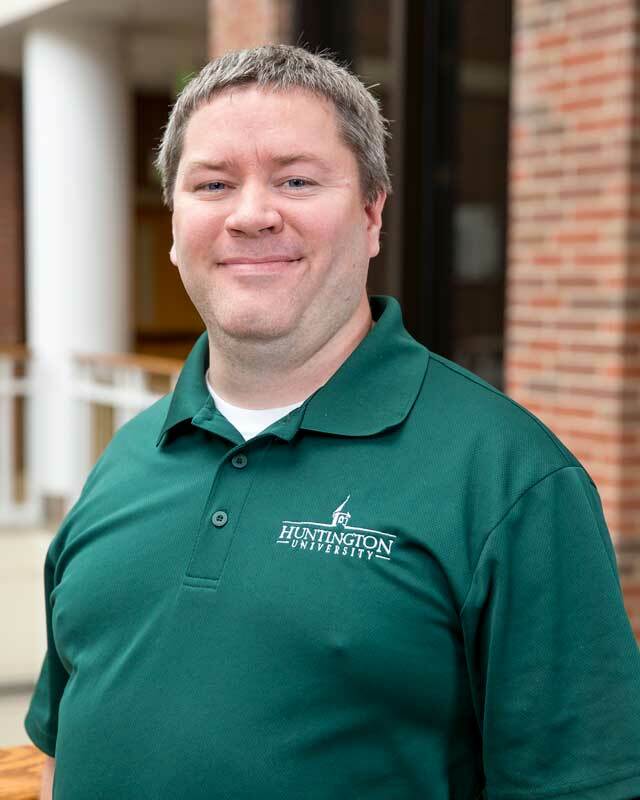 Dr. Tanner Babb teaches in the undergraduate department of psychology as well as in the Huntington University Graduate School. Prior to teaching he worked for the Bowen Center in Huntington, Ind. for 3 years as a child and adolescent case manager and as a marriage and family therapist. Tanner earned his B.A. degree in psychology from Huntington University and his M.S. degree in Education with a focus in marriage and family therapy at Indiana University. He earned his Ph.D. in counselor education and supervision at the University of Toledo. He is also a licensed Marriage and Family Therapy Associate. Babb resides in Huntington with his wife. He is a big fan of J.R.R. Tolkien and C.S. Lewis, and enjoys integrating content from these two authors into his classes. Tanner is also an avid Mac user and enjoys reading, disc golf, and strategy board games.